We are men and women out of all areas of life who have decided to bring our passion for health and fitness to others. We have a friendly atmosphere here that welcomes everyone to be themselves with no need for pretense or being fake. We want you to feel safe and empowered to discover your potential and we believe that connecting with other people on a deeper level gives us the opportunity to make a real, positive difference in their life. 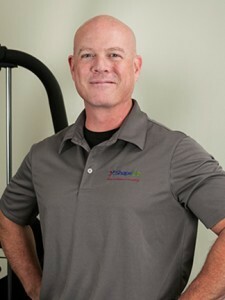 I have been a personal trainer and coach since 1998. I have a Masters Degree in Sports Science, Sports Medicine and have since then also focused on nutrition. As a dad and a business owner, I know how hard it can be to juggle family, career and your own wellbeing. This made me passionate about helping overweight dads and moms with their specific problems that come with their situation. Overweight dads and moms who have sacrificed their health for their career and their family. They need to get off of medication or are almost to a point where they have to take it. If they don’t make the change they might not be around for their family to see them grow up and make memories. I help those men and women turn around their lives and regain their confidence in themselves by guiding, coaching and providing them with a safe environment. ❌ No, I won’t make you train 7 days a week for 2 hours. We both know that the approach to your success lies in approaching it in a way that is doable 30 years from now. ✅ I will coach you on a daily basis so that you can stick to the program and be successful down the road. ✅ You will be surrounded by people who are just as motivated as you are, in a safe environment leading you to regain your confidence in yourself! I have been a personal trainer for the past 6 years. My journey began after 13 years in the civil engineering industry. During this time of desk work, everything but my own health became a priority. I woke up one morning, looked in the mirror and asked myself: “What happened?” I weighed over 260 lbs and felt terrible. A physician examination found my blood pressure and cholesterol to be at very unhealthy limits. The doctor suggested medications to correct the problems. I was not able to accept that for myself and decided to make a change. I attempted to regain my health on my own through diet and exercise. My doctors’ check-up revealed very little change, despite losing some weight. I knew then I needed more support and got a personal trainer. Within 6 months I dropped from 235lbs to 195lbs, 25% body fat to 12% and my cholesterol and blood pressure were back within healthy limits. After seeing my transformation, dedication and understanding for exercise science, my trainer encouraged me to consider a career in the fitness industry. I did, and never looked back. Since that time, my focus as a personal trainer moved towards helping my clients suffering from muscular ailments, physical limitations and chronic health issues. 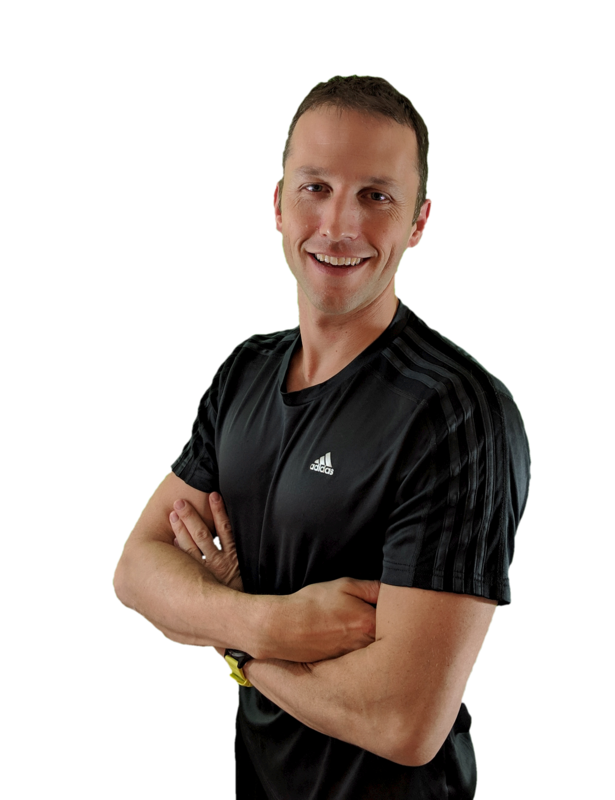 I became a Corrective Exercise Specialist and immersed myself into musculoskeletal research and education seeking out scientific truths, alternative methodologies and integrated therapies in order to accurately progress my clients to better health. This journey has not been just a physical one, but also a spiritual transformation. I have grown by following my passion and this is what drives my career. I would like to help you to discover your potential and be a guide for you toward sustainable health and fitness both in and out of the gym environment. and fitness as I lost my mother to cancer when she was in her early thirties. in 2005, and like to add martial arts into my training programs. and good red wine. I look forward to working with you! 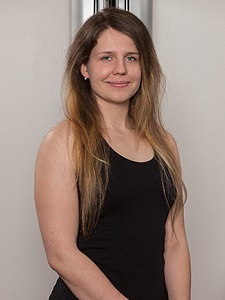 I began my fitness career in 2012 while studying Physical Therapy in Pori, Finland. I got a job teaching circuit training at a local gym and from there progressed to teaching and earning various group fitness/instructor certifications. 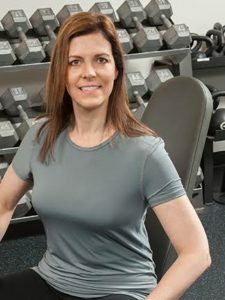 My own fitness journey began as a bumpy ride until I found the joy that I have now and I strive to help others find their joy with exercise and fitness. I believe everyone can become fit but how they do it is individualistic and my goal is to help each client find what works best for him or her. After graduating from Finland with my B.A in Physical Therapy, I moved to North Carolina to be closer to my fiance (now husband) and began working on my Personal Trainer Certification. Although I love group fitness, the one element I miss is the individual attention for my clients to help them with the extra details to make their movements more fluent and effective. Currently, I am a personal trainer, group fitness instructor and group fitness ministry leader. I spend my free time with my family and friends, exploring new coffee shops and reading books. Although I enjoy many exercise formats, my favorite training format is Kettlebell Training. Cannot wait to meet you and get you started on an awesome lifelong fitness journey!